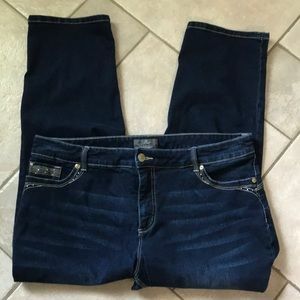 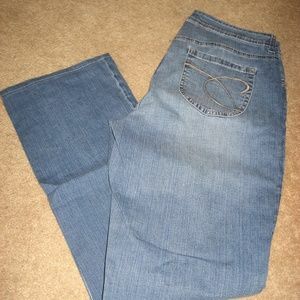 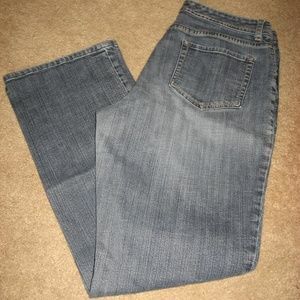 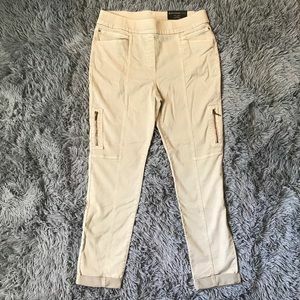 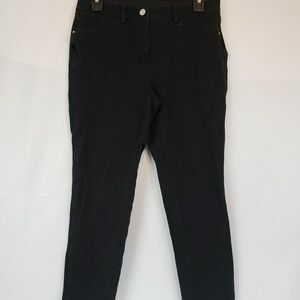 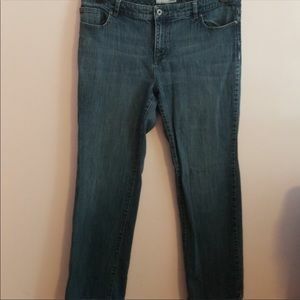 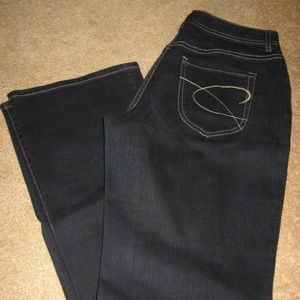 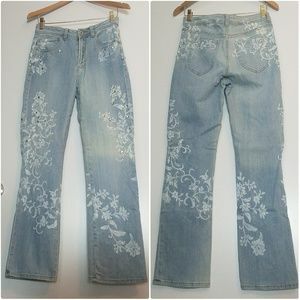 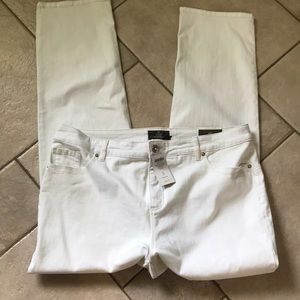 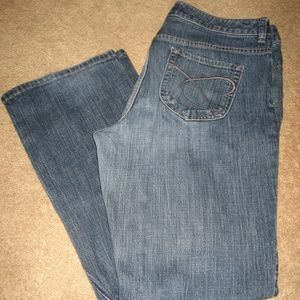 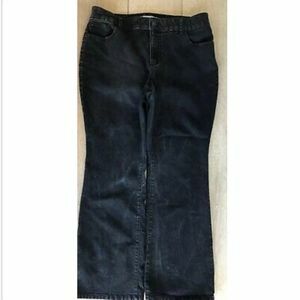 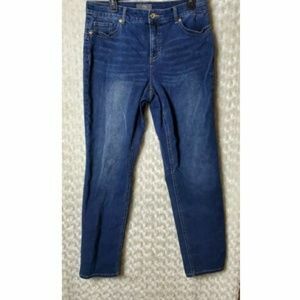 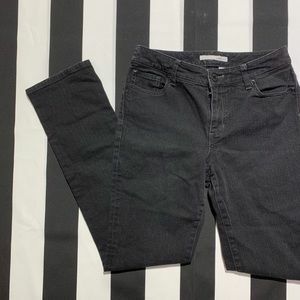 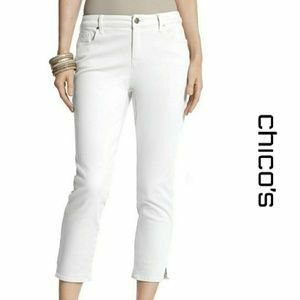 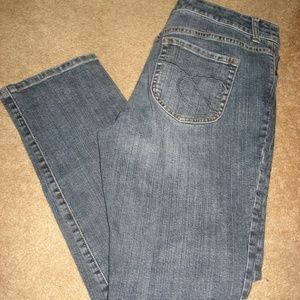 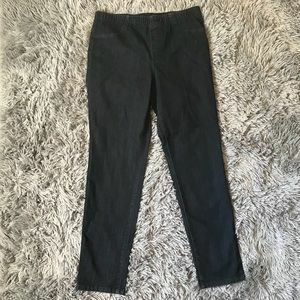 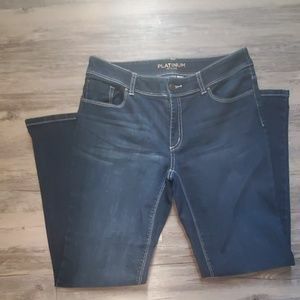 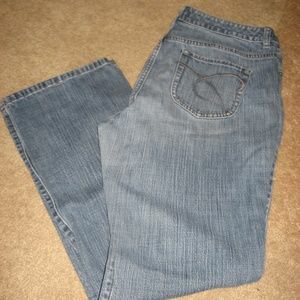 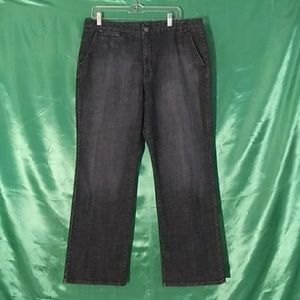 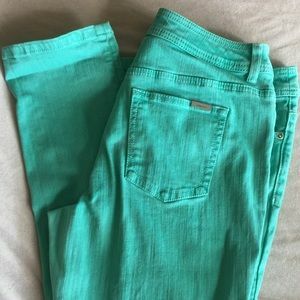 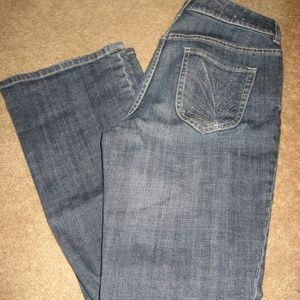 NWT Chico’s So Slimming Zipper Cargo Jeans! 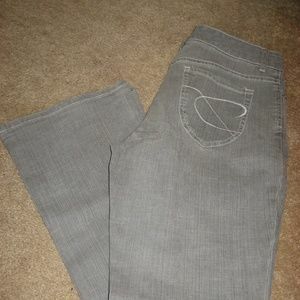 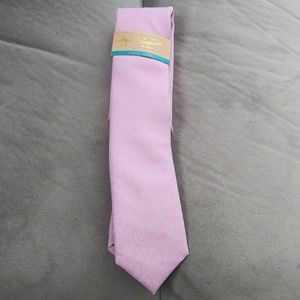 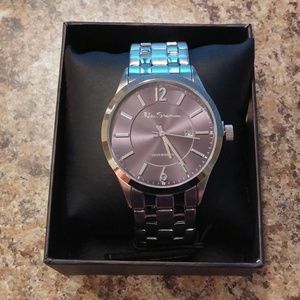 Chico's Platinum. 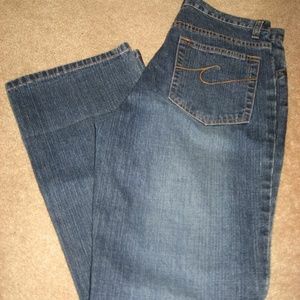 Blue jeans. 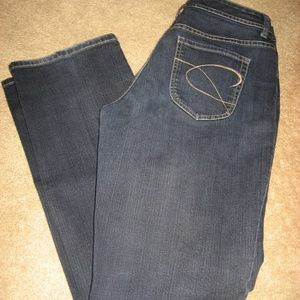 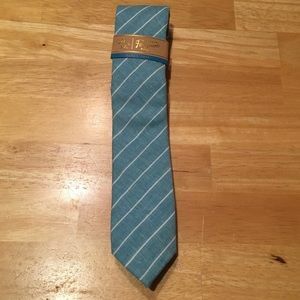 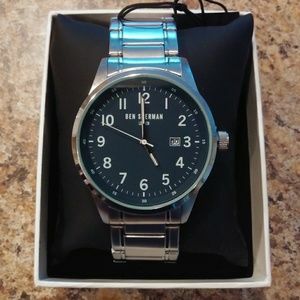 Size 3 reg.